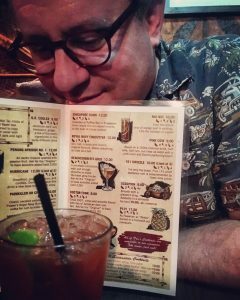 Badgersan (Jason Badger) came to appreciate all things Tiki, especially the beverages, one day in an epiphany. 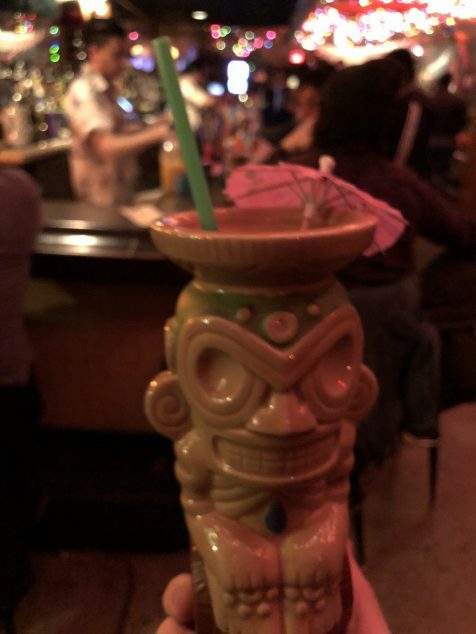 “Hey!”, he said upon entering his first tiki bar. 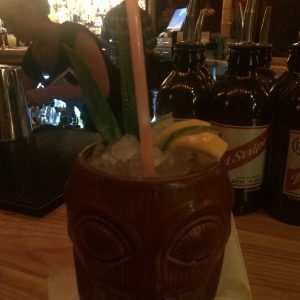 “I like rum and unpretentious bars. 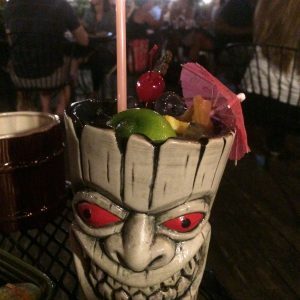 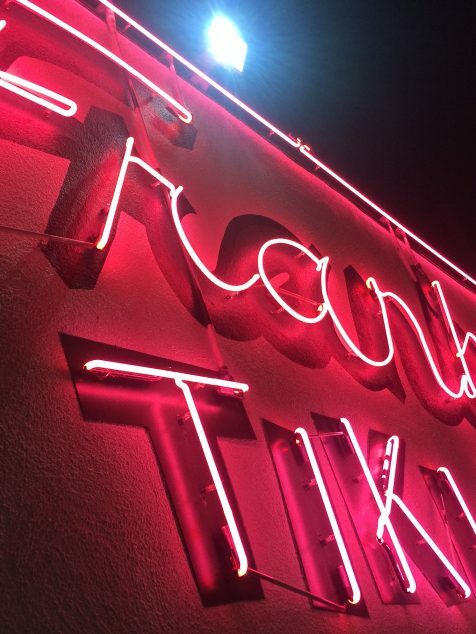 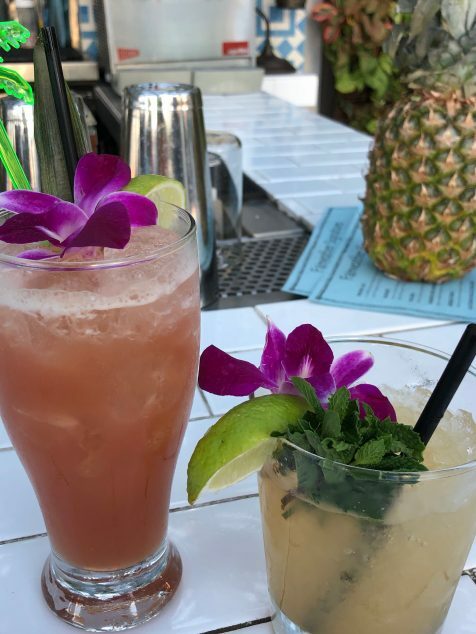 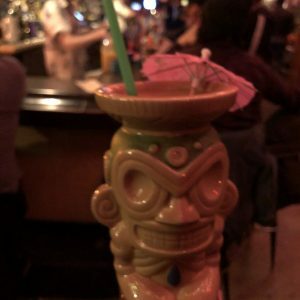 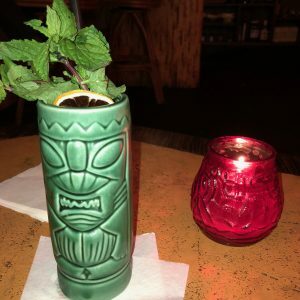 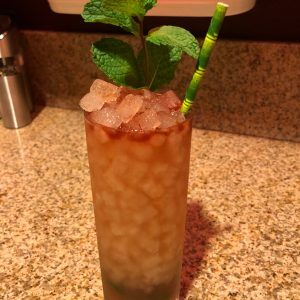 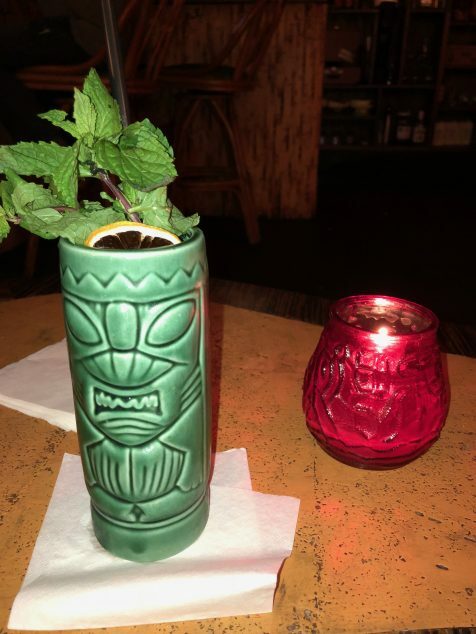 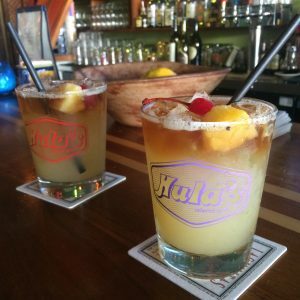 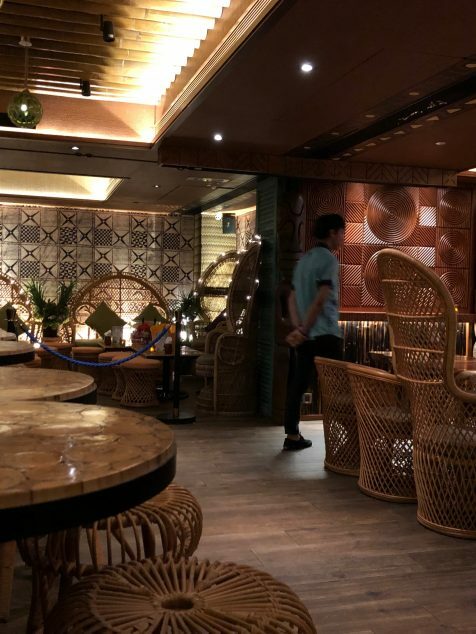 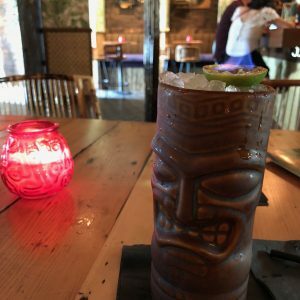 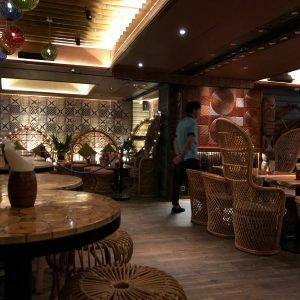 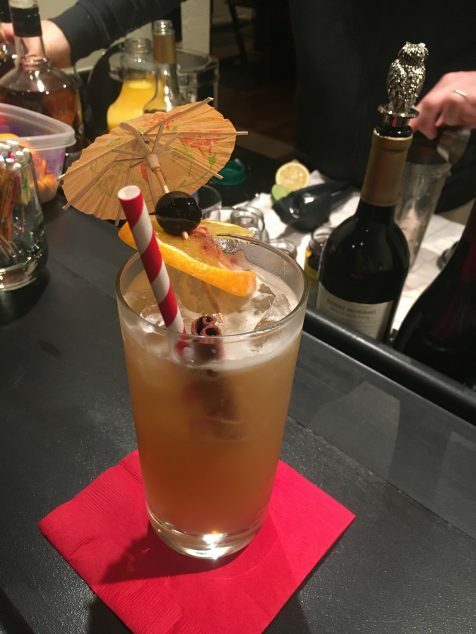 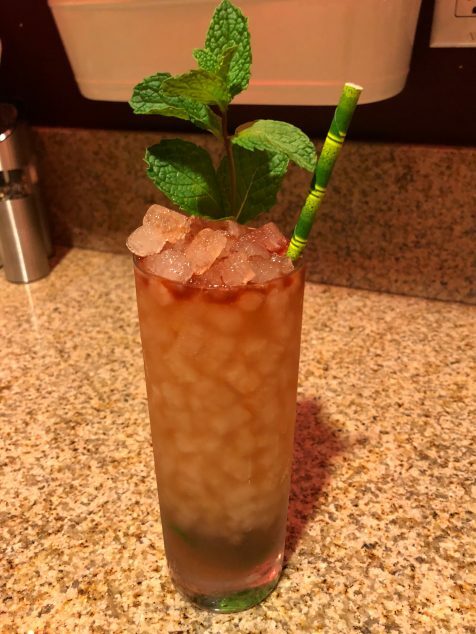 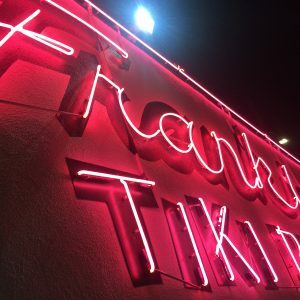 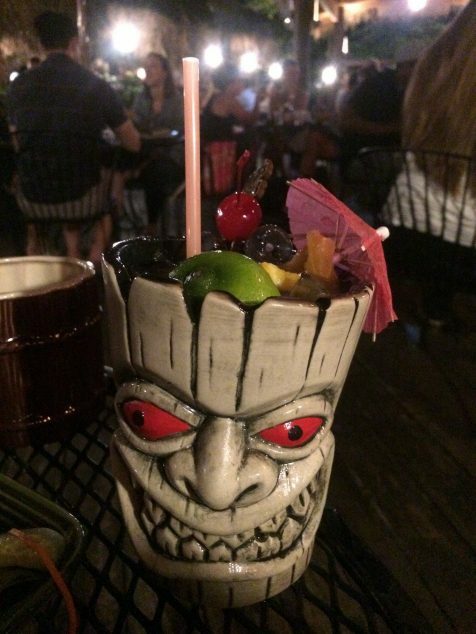 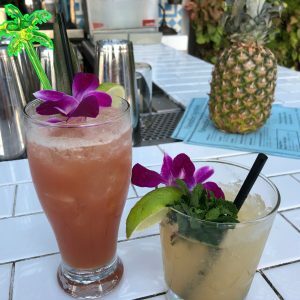 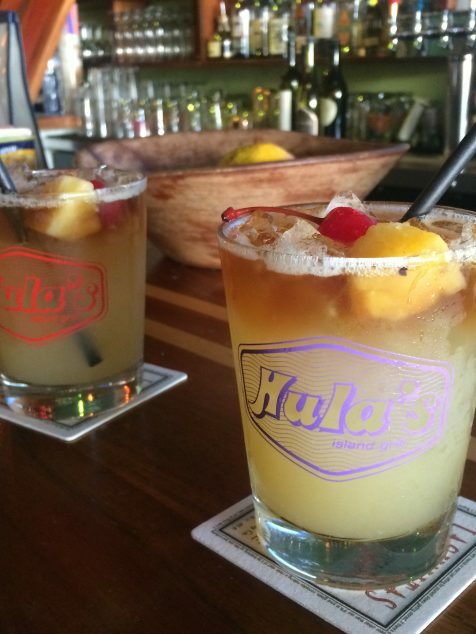 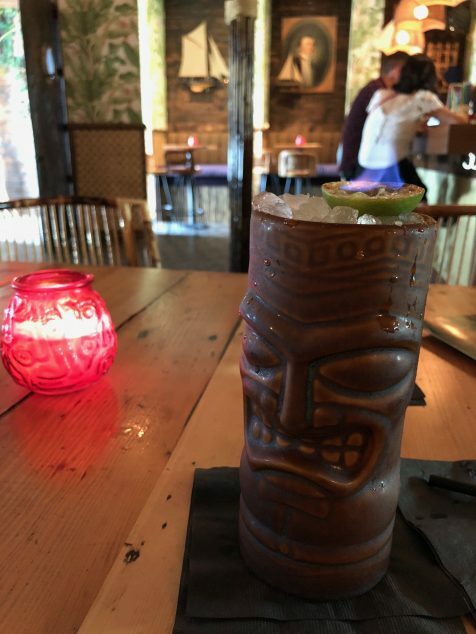 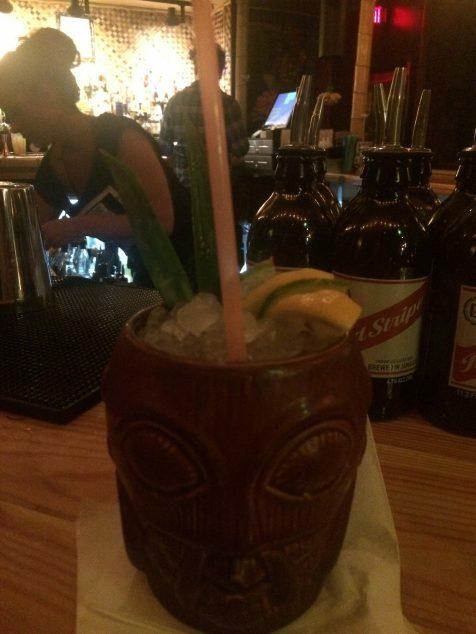 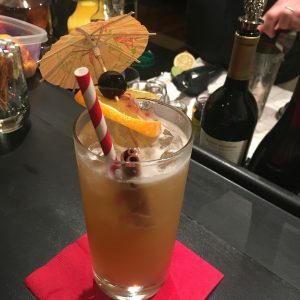 I should go to tiki bars more!” Having the opportunity to travel across the states (and the world), he set up this blog to document not only the great Tiki Bars he’s come across, but also a chance to share his take on the wide range of tasty Tiki beverages there are out there.